On the lookout for a new home? 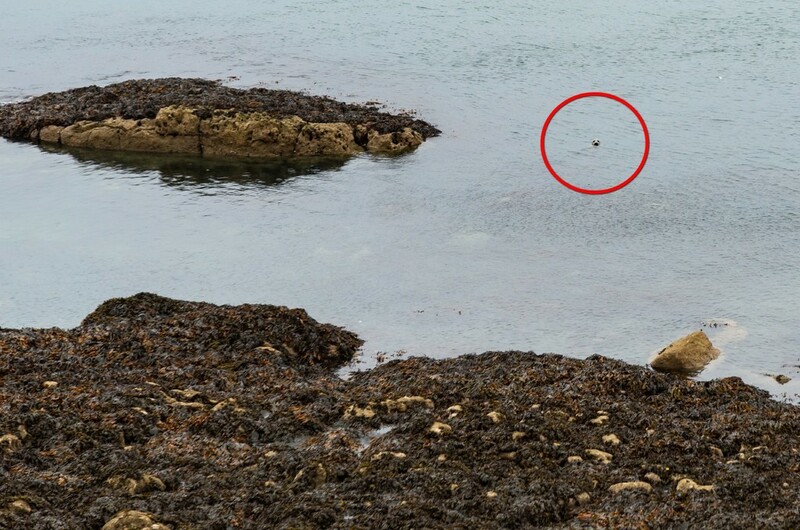 Do you have a love for the countryside and want to be near the sea? 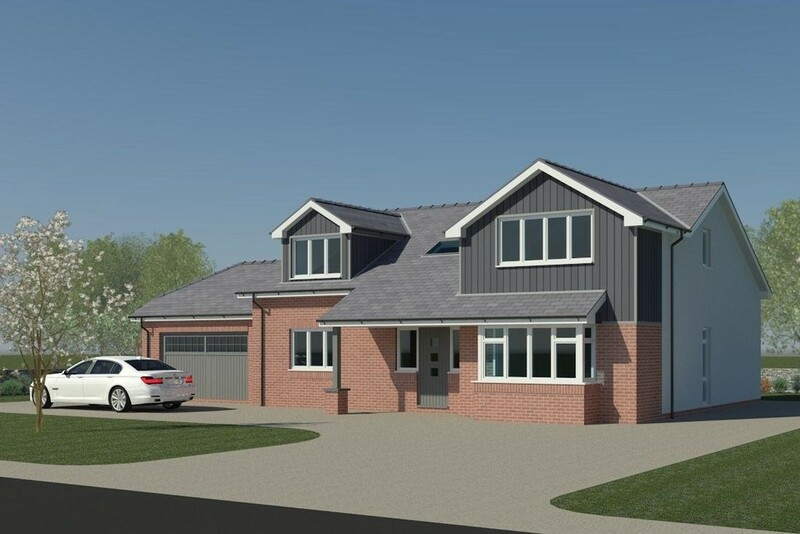 If so, we have a treat for you - this is an opportunity to purchase a New Build Detached House (a choice of 2) situated in Glan-Yr-Afon, a hamlet located just ¾ mile from the popular village of Llangoed on the Isle of Anglesey. Both properties are well along in their construction and will come with: a superb family room comprising kitchen, dining area and sitting room across the full width of the property with doors opening to the conservatory and rear garden with a lovely open rural aspect, lounge, study, utility room and cloakroom. 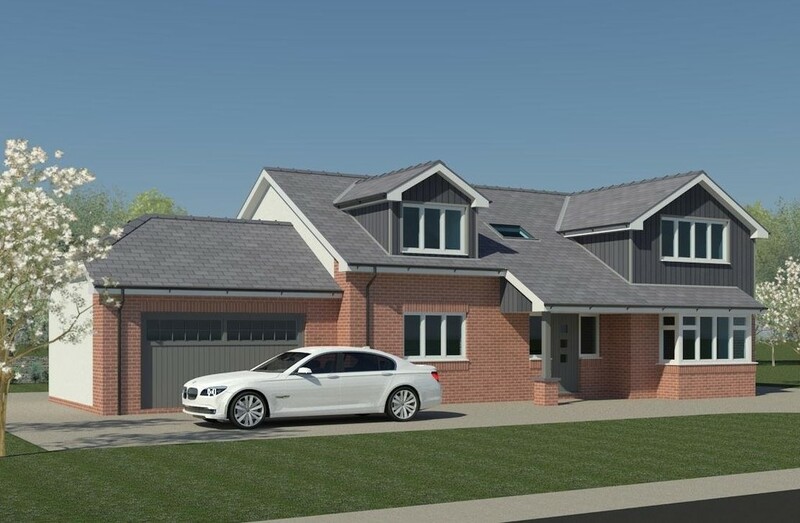 On the first floor there will be a family bathroom and 4 bedrooms, the master having an en-suite and built in wardrobe. Externally, there will be gardens to front and rear, off road parking, and an integral garage. 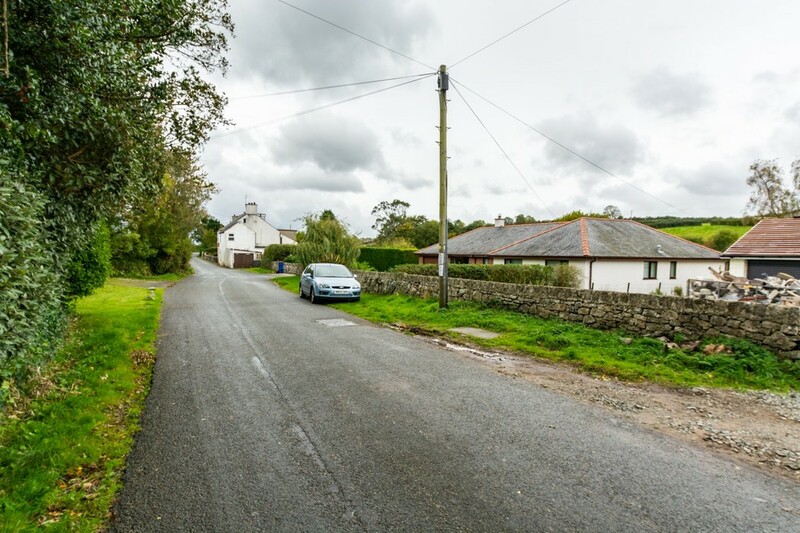 There is a village store in Llangoed as well as a primary school whilst more comprehensive range of amenities are available in Beaumaris, located roughly 3 miles distant. 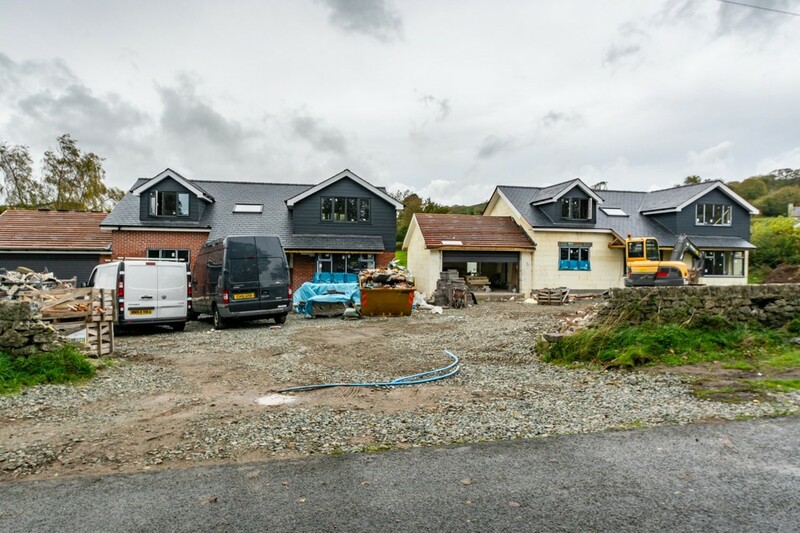 The properties will be built to the highest specification with double glazing and central heating which is run by the latest air source heat pump system. Kitchens and bathrooms will have contemporary fixtures and fittings and there may be the possibility to have some input into the finish. For further information and up-to date information, please contact our Land & New Homes advisor Penny Lofts on 01248 711998. LOCATION Located in a quiet hamlet just a short distance from the larger village of Llangoed. The properties in question border the Penmon Area of Outstanding Natural Beauty, a superb and hugely diverse section of coastline to include such delights as historic Beaumaris town, Penmon lighthouse and Puffin Island as well as National trust land to be found to the north, including White Beach - easily accessible from the locality - all of this coastline being situated along the eastern tip of Anglesey. 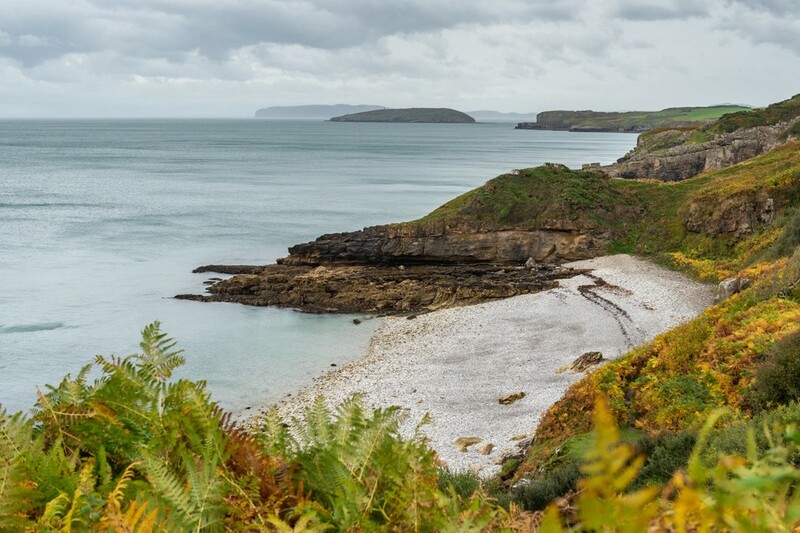 From higher ground, the view towards the bay of Conwy and Lavan Sands, the Great Orme near Llandudno and the dramatic mountainous landscape of Snowdonia offer a dramatic introduction to the delights of this corner of Anglesey. 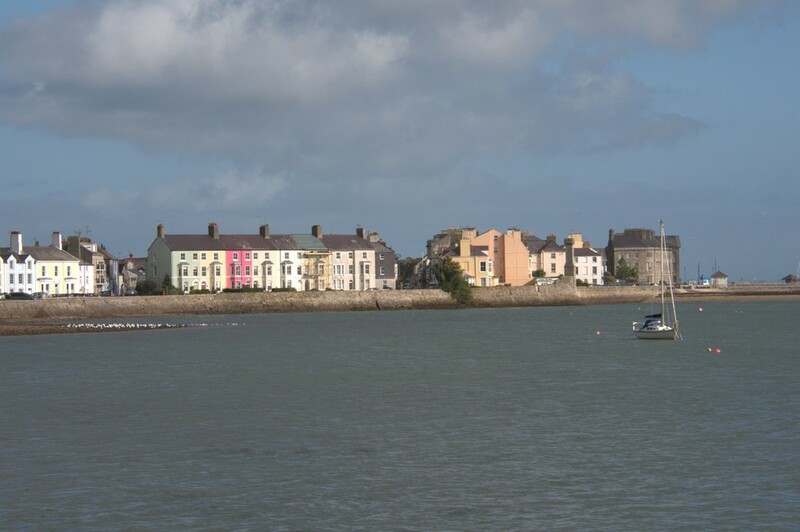 Within roughly ¾ mile lies the village of Llangoed which has local amenities of a convenience store and primary school whilst a greater range of services are available in Beaumaris and Menai Bridge. The historic town of Beaumaris which means 'beautiful marsh' boasts an Edwardian castle dating back to 1295, the last to have been built in Wales. 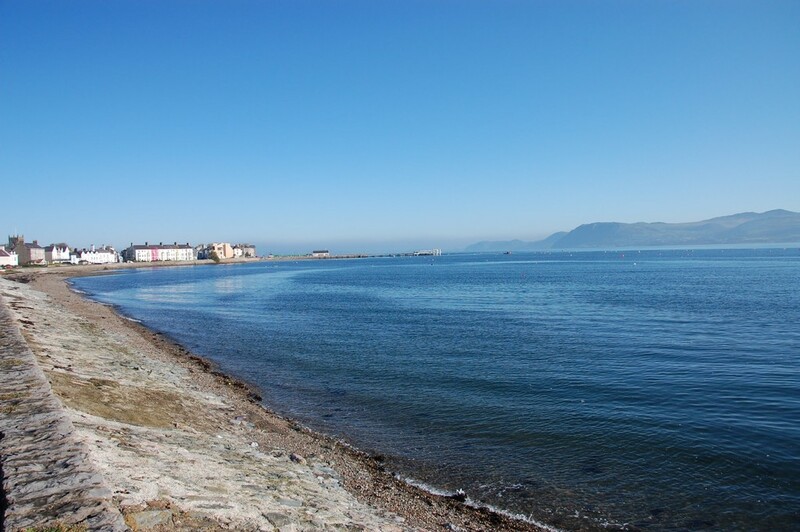 Beaumaris was established by Edward I as the site for the last of his 'iron ring' castles. This is a town steeped in history and home to an interesting mixture of Medieval, Georgian, Victorian and Edwardian architecture. 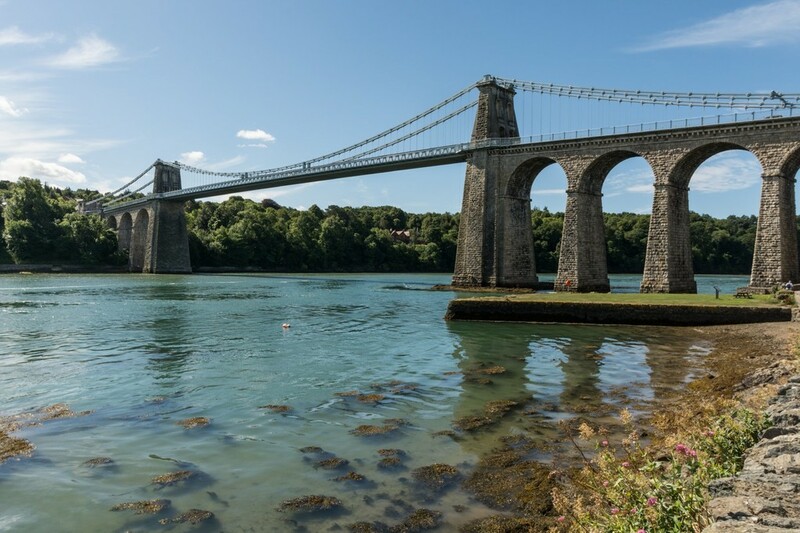 The area is enhanced by the breathtaking views of the Menai Strait and the panoramic backdrop of the dramatic mountains of Snowdonia - all on full view from the promenade and Victorian pier. Within the town you'll also find quaint streets to explore and a wide variety of independent shops, taverns, restaurants, art galleries, antique outlets and the infamous Goal! Needless to say, the area provides excellent opportunities for fishing, sailing and golf! 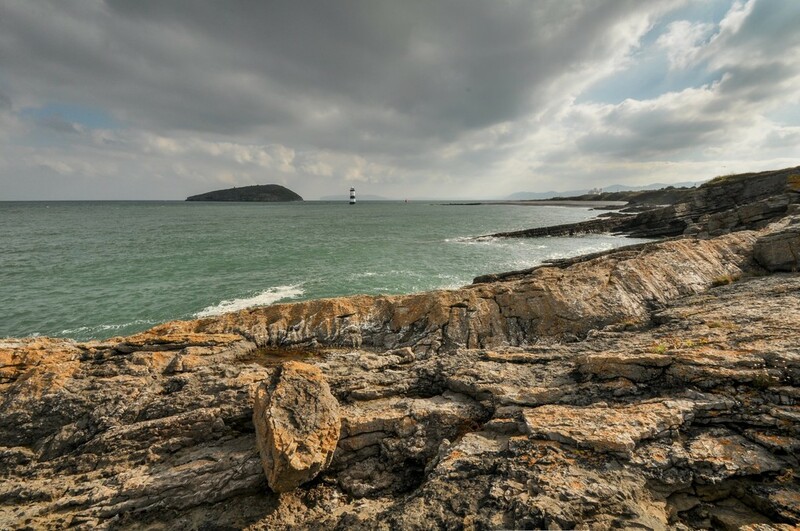 The countryside within the vicinity is dotted with public footpaths including the Anglesey coastal path (that's over 120 miles), allowing for opportunities to explore the fine coastline and surrounding scenery. 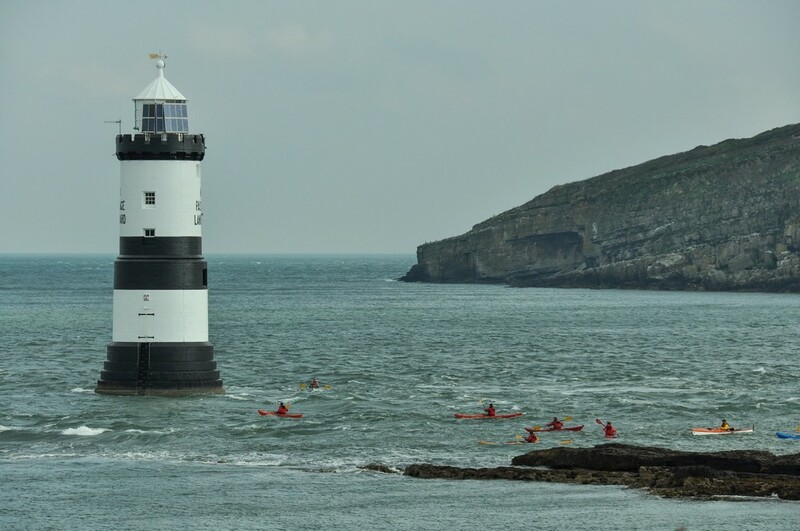 Anglesey has much to offer in the way of leisure facilities with sandy beaches, sailing and water sports facilities. The main A55 expressway crosses the entire island from the main university city of Bangor to the port town of Holyhead, which provides daily sailings to Ireland. Bangor has a mainline railway station and is a hub for High Street and out-of-town shopping with a vast array of goods and services available, ensuring all your needs are well catered for.